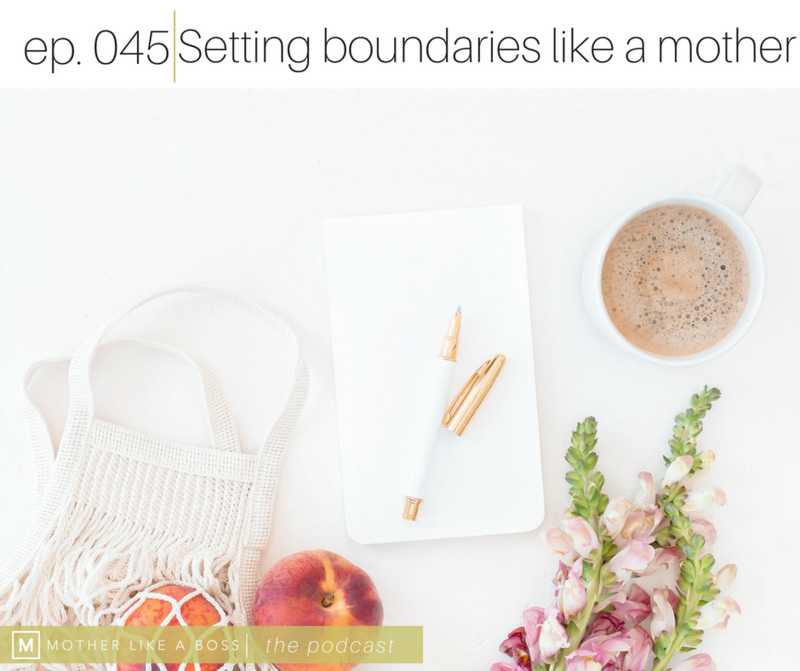 The true meaning of boundaries as they apply to your mom life. Where I used to fall short with setting boundaries in my own life. How you can get started right now by setting boundaries that will allow you to live a joyful life free from resentment and guilt.